New product success is often attributed to intuition. Yet, while some products born from intuition do make it big, many others crash and burn. The reason is that intuition is only one aspect of new product development. The other key ingredient of success is having a business model that outlines the ways in which new products will create market value. This book offers a systematic approach to identifying market opportunities and developing breakthrough business models. It outlines the key principles of business model generation, presents a value-based framework for developing viable new offerings, and provides a set of practical tools for creating a meaningful value proposition that drives market success. 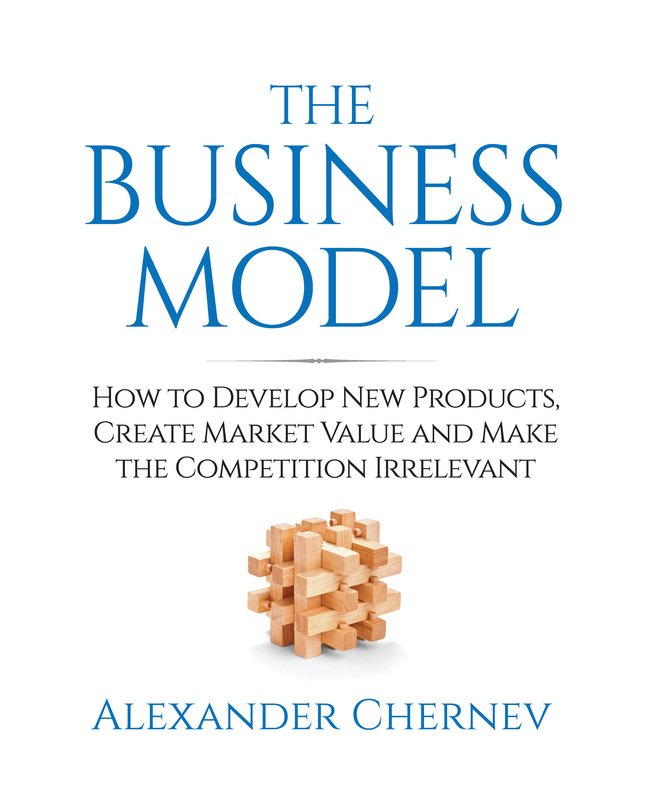 The business model framework outlined in this book applies to a wide range of companies–startups and established enterprises, consumer packaged goods companies and business-to-business enterprises, high-tech and low-tech ventures, online and brick-and-mortar entities, packaged-goods manufacturers and value-added service providers, nonprofit organizations and profit-driven companies. Practical, actionable, and succinct, The Business Model is the essential reference and how-to guide for everyone seeking to achieve market success: from entrepreneurs to experienced managers, from senior executives to product designers, from those creating new market offerings to those improving on existing ones. This book is for those passionate about building great products that create market value and disrupt industries.